In celebration of its 25th anniversary, Nanimarquina has introduced the Chillida collection of rugs, featuring a chronological selection of work from renowned artist and sculptor, Eduardo Chillida. Designer Nani Marquina worked directly with the Chillida family to bring Chillida’s artwork to life in a new form. 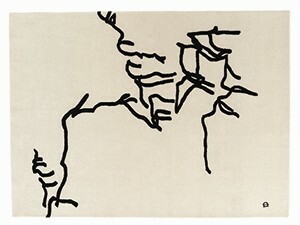 All of the works in this collection have been accurately translated into rugs and are handmade using various techniques as well as different materials, such as wool, silk and mohair.